There are plenty of blogs and articles around with convoluted explanations about wifi. Most of them will leave you non-technical types bewildered and none-the-wiser about which model to buy. At the end of the day you want to walk into a shop or buy a new modem/router online with the knowledge you need to make a sound buying decision. Do you have a small house, a medium house or a large house? How many people use devices, laptops, computers, android devices, ipads and iphone in your home? Do you have a garage or external office that you need to get the wifi signal to with good reception. Do your research first and never fall for the version trickery going on. Is there a lot of downloading and streaming in your house? Netgear generally is my preferred modem. Let’s not get all technical and geeky. These are the best, most reliable consumer modem/routers on the planet. If you go to the Netgear product page and look at the details tab it will tell you if it is for small homes, medium or large homes. 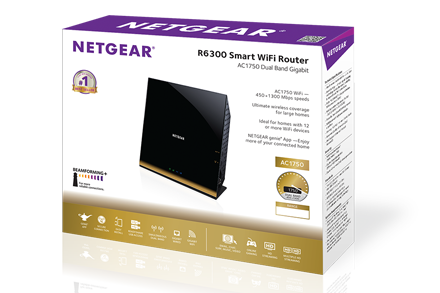 the same product page will tell you how many simultaneous connections the router can handle. I find most average homes with a couple of brats will need 8 or more simultaneous connections to cover those almost always on at the same time devices, including AppleTV and androidTV’s. You should not need to use extenders. These irritating things are a poor excuse for not knowing your stuff. The right router will most likely reach to every room. We use a signal meter to do a walk-through in the house and find the weaker points, then look for the optimum place to position the modem. Some homes with reflective wall insulation for example can be problematic. For those without the luxury of a signal meter remember to use only channels 1, 6 or 11. Some detection software will suggest channel 14 is a stronger signal but if you choose any channel outside the 1-6-11 rule you will overlap with your neighbours wifi and cause both yours and theirs to have degraded performance. 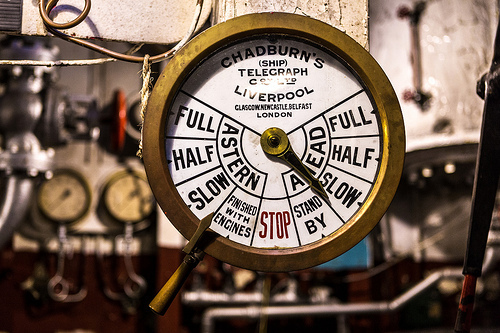 Finding the right channel without the right tools is tricky but sticking to the 1-6-11 is a good start. The number shown on the box such as N300, or N600, or N900 is not a model number but the speed of the wifi, 300mbps, or if the router is a dual band model with 2.4ghz /5GHz that model-looking number is the combined speed of both bands. Confused? You’re not alone. The difference between the GHz range is 2.4 extends further than 5GHz. So 2.4 is usually preferred. So many sell old stock online. It is critical you check up at the product page to find out ALL the versioning revisions (if any). If you have a version 1 of the Netgear wndr4500 on offer, but your research tells you there is a version 2, then it has to be version 2 you want because version 1 will be flawed. If you’re buying online it will mean a lot of email exchanges because they don’t seem to care, whatever it takes is the order of the day. If you do a lot of downloading, movies, torrents, games, netflix, and so on, just remember you need a good quality router with plenty of memory inside the router, and a good processor chip. Modems delivered by the big ISP’s are usually cheap devices with poor routing capabilities. If you do a few movie downloads and your internet performance drops, or you experience drop-outs on the network, it might be a sign your router cannot handle what you ask of it. Some routers are capable of upgrading from the vendors own internet software running on the router to powerful Linux based routing systems like DDRT and others. If you are doing a lot of downloading and movie watching these systems will give speed and stability to the right router. One last word of advice, always change the default LAN password on your new router. I am referring not to the wifi password, but the actual router password. Most of them have admin or password as the default. If you want to see your router get hacked and a virus placed on router leave the password at the default. Over the years I have seen a great many people who save documents which are in-progress to USB drives so they can continue working on the documents from various locations and devices. Some of these people were students who put many hours work into a document or powerpoint presentation, doctoral students with just one copy of a thesis on a USB stick, medical and nursing staff putting hours into preparing presentations, manuscripts and the like. only to see the data disappear when the drive fails. 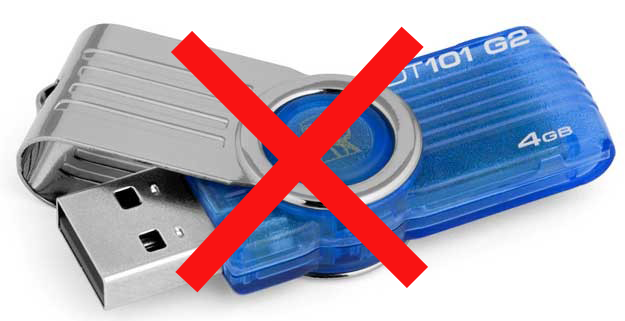 USB drives are very flexible and convenient but also very prone to failure. There is no need for any additional service or hardware for personal, professional users, but good common sense, freely available services and minor technical know how. The white paper shows you what I use, and what I have setup in the past for dozens of people to eliminate the risk of data loss completely. There are many websites offering various solutions but who do you trust? You need a best practice for critical data solution. 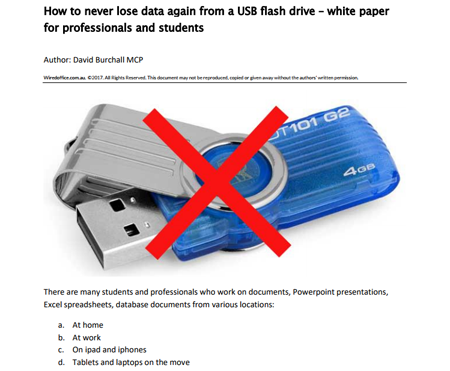 The white paper “How to never lose data again for professionals and students” also includes recommendations for disaster recovery for Office 365 and Sharepoint Server for Business. It is now available free with any service, otherwise for the one off price of $25. Order your copy today. Send an email or call to order. Wired Office is an ad-hoc service on call 7 days a week for break/fix support, general support, and online remote access support for the home, home office and professional computer users. We don’t have contracts, just a reliable service whenever you need it, anywhere in Australia. We have set up flat rate pricing so users of the service can know in advance how much it’s going to cost. That is not a per hourly rate as you usually find, it is the flat rate. The only catch, if you can call it that, is the rate applies to a single support incident. So, for example, your email program is no longer receiving emails. As a customer recently found, iinet support techs were unable to help resolve this issue after spending a few hours logged in to his machine. We diagnosed and fixed this issue within the 30 minute time frame applying to our $49 flat rate offer. Not sure if your issue applies to this offer? Just give us a call and we’ll be happy to help. For local customers in Perth’s northern suburbs bring your computer or laptop in to Duncraig for the flat rate offer. I get a fair amount of questions about this topic of privacy on the start page of google chrome. Not everyone wants the entire office or household to know at a glance which are your most recent or most visited pages on the internet. Clearing the browsing history does not clear this cache. You can manually delete each page shortcut but they will just return a day or two later. The hide most visited extension is a handy plugin. 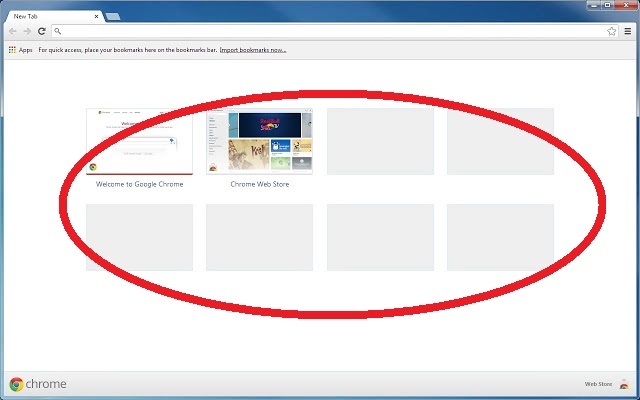 As always, only install extensions from the google web store for your safety. Call us today for trusted online computer support, malware or virus removal. Ready, set, go! Upgrade to Windows 10 now and our tech guru will show you how to use it! If you are still using Windows 7 you’re missing out on some great user experiences on Windows 10. We upgraded one of our office-workshop PC’s to Windows 10 and did not have any compatibility issues with the wide range of software we use, including a lot of out-of-hours music related programs. But overall one of my favourite things about Windows 10 is it is fast and smooth. If you upgrade your old mechanical drive to a solid state drive the performance, startup and shutdown times of your desktop or laptop will amaze you. You might not do much on your computer beyond pictures, picture editing, surfing the interwebs, and email, but it is a joy to use a fast computer and see programs open up as soon as you click them. If you’re one of those people who have stuck with what you know best – windows 7 – it’s time to get with the program – windows 10. For a while we are going to spend time with every new customer to demonstrate how to use windows 10. It’s my experience that people are more affected by change and navigation in new systems, once we show how easy it is to navigate the apprehensions seem to vanish. Get windows upgraded by an I.T. pro ensures your settings are optimized, the system is installed correctly, and we may also be able to include windows 10 at no cost to you. Please bring your computer in or call for service onsite. If you need to reinstall Windows 10 at any point you may be a little confused by the activation and licensing approach for Windows 10. It is not being displayed in the product key code box in system tools and if you upgraded from Windows 7 or Windows 8.1 you could use this previous key to get to activation for the current version, assuming you still have the old licence key. 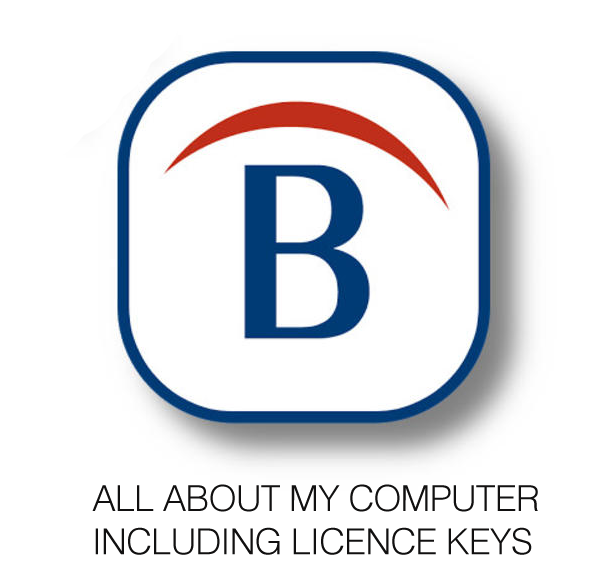 Another method is to download the industry standard analysis tool Belarc and take a snapshot of all your system data such as programs installed and their respective licences, plus details about your computer specs, motherboard, hard drive and ram memory installed. If it’s good enough for NASA it’s perfect for the rest of us. 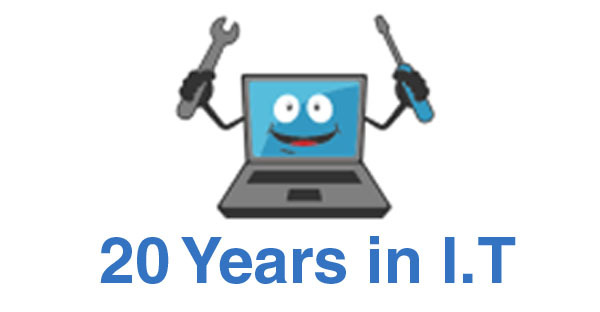 Celebrating 20 Years in I.T. with Savings on Support! I’ve been around since the early days of computing. Remember the early IBM 386 machines we started with DOS codes? Or the small square Mac computers with a whopping 4MB of storage space? And those hard drives from Hitachi that cost $3500 for 10MB space? I bought a printer for $4500 that now costs no more than a few hundred dollars. I started off in network engineering. Then on to Microsoft University leading to my MCP (Microsoft Certified Professional) badges. I’ve worked on corporate servers and small business SBS networks in the 1998 – 2000 – 2003 operating systems. Good IT support begins and ends with education and ongoing training, nothing’s changed, I still spend the equivalent of 2 days a week on MS online training and refreshers. 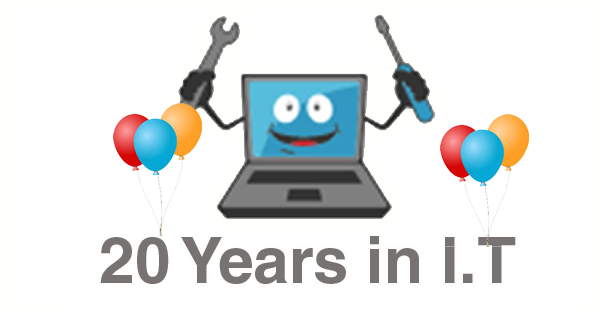 When I started wiredoffice in 2005 I became a break/fix adhoc service mostly for small business, prosumers, home office and consumers. Many of my early customers are still around and regular users of the service. I am not always a fan of Microsoft and I’ve had plenty of criticism over the years and shared the same exasperation and frustration as you, like the missing start menu in Windows 8 as an example. I heard complaints about every new Windows OS. They all hated the change from Windows 95 to 98, windows 2000 to XP, XP to windows 7, and so on. Funny enough, every new iteration of Windows turned from hatred en masse to a legion of die hard fans. The so hated XP is now spoken about like a legend from the days of yore. Windows 10 has had a few glitches, but mostly the criticism has been about that dreaded word – change. In my opinion Windows 10 is practically flawless, fast, and stable. I have empathy for those struggling with it, but usually find 10 minutes education smooths things out. It’s amazing the difference it makes to know the two commands, start + i, and start + X, can make to ease the I can’t find the settings complaint. (start is the little Microsoft logo on the keyboard in between ctrl and alt keys). To celebrate this milestone, for September 2017, I am offering a 20% discount – 1% for every year I’ve worked in this business. This applies to call outs and workshop work. Remember that remote login has a base charge of $49 for 30mins. To best utilize online support call or email the issue so when we log in we will most likely have the fix at hand. Our support standard has always been same day or overnight service. Our business model is such that we have never had a computer in-workshop for longer than 24 hours. Service is available 7 days most days of the year. We fix everything! ipads and iphones do not have a lot of storage space so you can run out of space quickly. You already know this so lets get on to what we can do about it for the sake of brevity. I’m not going to talk about google photos because we are here today talking about storage, not editing, cropping, manipulating photos. We are talking about where to safely store your photos. Backing up photos to highly unreliable external hard disks (and let’s not even mention backing up to notorious DVD’s) is probably the worst way to storage precious photos for most people. 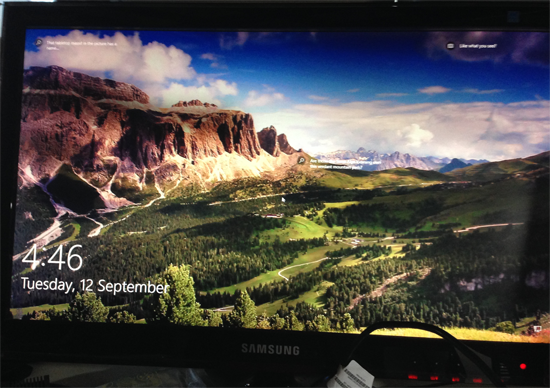 As a data recovery service our advice has always been to have very important data (photos) in at least two places. This might be on your computer or laptop hard drive and an external drive. On an ios device this might be the device plus itunes on your computer or laptop. All these above options are fraught with problems, confusion, and failure points. Regarding ipads and iphones you could use icloud. I’ve never been a fan of icloud because it costs money to get real storage space, and photos are connected to the ios eco system with minimal or no support for editing tools like Lightroom or Photoshop. icloud also backs up all photos and I cannot micro manage them. Now that google has created google Drive, a user friendly free app for iOS, backing up your photos is a no brainer. In Drive you can back up photos from the iOS app, and/or on your computer in Google Chrome, or using the Backup & Sync app for Windows you will find on the Google Drive website storage space. Once in the web space on Chrome you can also choose to turn on Google Photos and choose to upload only into Google photos. In the iOS app you will see the setting for upload image quality, from original hi res, the so-called High Quality but compressed image which reduces the file size dramatically, so you won’t get good quality prints from these uploads. I personally don’t use Google Photos. But I do create sub folders to quickly and easily find the photos I’m looking for. Otherwise you might end up with a wall of photos and not very good search capabilities, especially for photos with generic names from a camera or iOS device. The safety and security of your photos is mostly reliant on your password. Make sure you setup your mobile phone number as verification at your Google account, and choose a good password that is not in a dictionary, unlike Kirsten Dunst who apparently used the name of one of her cats who is a celebrity himself on her facebook page. We offer a service to set google drive up for you via online support anywhere in Australia. Not surprisingly one of the biggest issues we see in computer support is #slowperformance or performance related issues, such as slow browsing or slow email sending and receiving. The reasons why the computer is running slow are almost always multi-faceted but the biggest gripe of all is the sheer frustration of a slow computer. Like anything mechanical/electrical and system dependant annual servicing will get your PC or laptop back to the performance you expect for the type of processor, ram and hard drive you have paid for. We now offer this service type online, anywhere in Australia or the world. Maybe one day even Mars or Pluto. So give yourself a break from tedious performance and give us a call or send an email to get started. We work weekends as well. It seems there are a lot of people offering shonky online remote access support services. Many are not located on the Australian continent and falsely claim to have industry standard bona fides like Microsoft certifications. We started offering local and Australia wide online helpdesk and general computer help online several years ago and have built a solid reputation for customers as far flung as northern Queensland, Darwin, Sydney and Melbourne, Adelaide and rural locations – all from our tiny office in Western Australia. Our business has been running since 2005. We are Microsoft certified. Many calls are for quickfix, 30mins or less, such as setting up emails, quickly clearing annoying pop ups, installing a new program, updating your computer etc etc. So we have set up a $49 30 minute Quickfix from a qualified technician. Call today for instant online help.